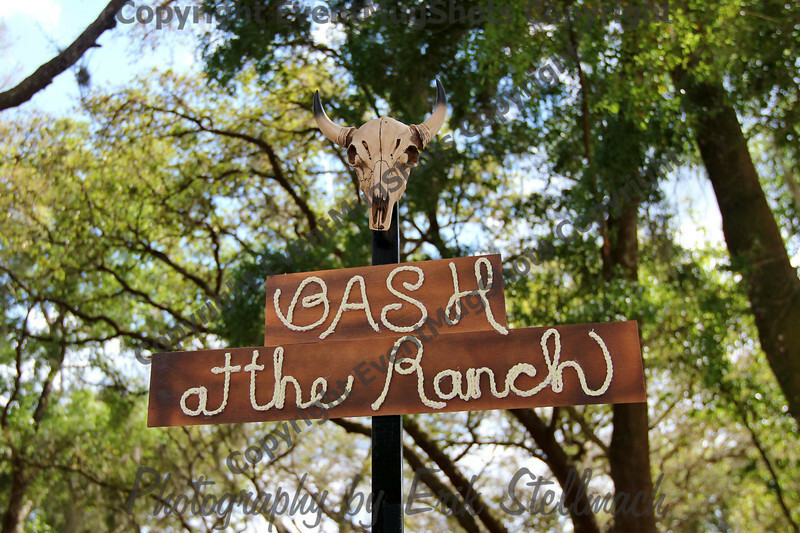 The Bash at the Ranch was held on April 12, 2014 at Mr. and Mrs. Ted Phillips, 4G+1 Ranch. To download / put mouse over large photo to the right, a pop out box will come out from the right / then click on the yellow folder with the green arrow in it. 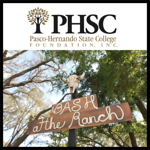 *If you need a larger size for a product please "contact us"
NOTICE: Please make sure you or your subject is the focused subject, if you have a question please "Contact Us" before ordering.